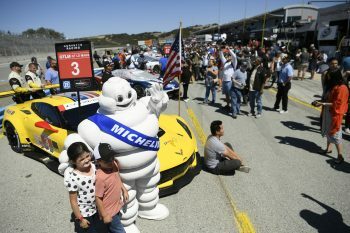 Jan Magnussen and Antonio Garcia have extended their GT Le Mans class championship lead in Sunday’s Monterey Grand Prix. 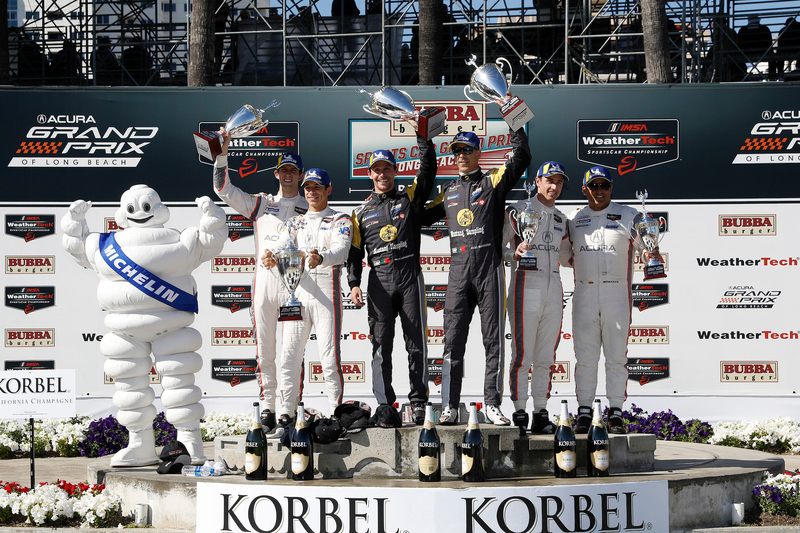 Magnussen and Garcia banked their seventh straight podium finish with third place on Sunday in Monterey. The drivers of the No. 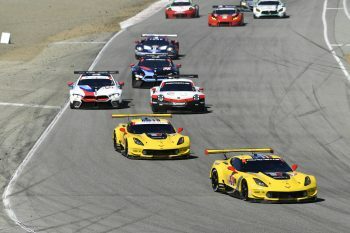 3 Corvette C7.R seek their second consecutive class title in IMSA WeatherTech SportsCar Championship competition. 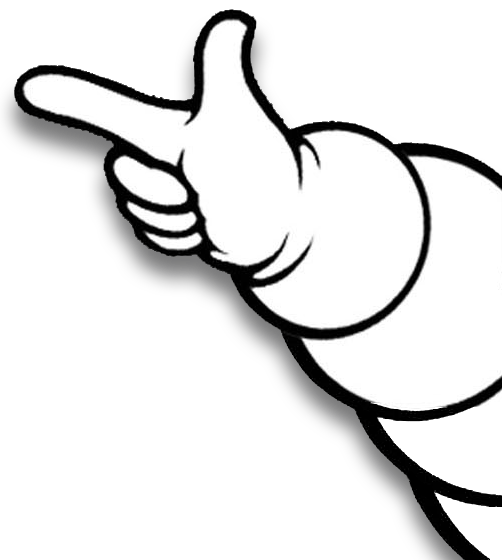 The GTLM class features factory backed teams and drivers, all of whom have selected Michelin as their tire technical partner. 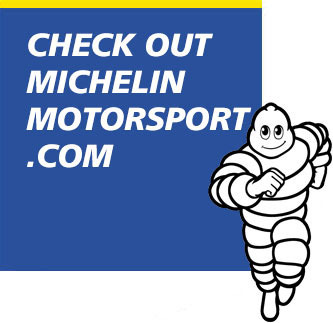 With a nine-point lead over their closest rivals, a fourth place finish will be enough in the season-ending Motul Petit Le Mans for Magnussen and Gavin to win the title. Sunday in Monterey, the two top cars finished ahead on longer fuel save runs, as BMW and Porsche ended 1-2 in class. Corvette’s pair soldiered home just behind on a day where their first win of 2018 was possible. “We thought nobody could make it to the end if it was green and (our competitors) were gambling on a yellow,” Garcia explained. “They made it. It’s easy to think about ‘what if.’ That’s what it means to be doing a little bit of something different on strategy. I think we were on the back foot, also. We were fighting for the championship and those two guys are not… they were gambling on the win. It’s difficult to gamble when they can take no risks and you take a lot of risk. That was the main thing. Magnussen echoed his teammate in wondering quite how the lead BMW and Porsche ran as long as they did, but was still happy to bank another good result. “To be completely honest, I’m a little bit disappointed, but it is what it is. The other cars went really, really long on the last tank – over half of the race distance which is pretty incredible,” said the Dane. With both Fords encountering problems – the No. 66 car got caught up in a start-line accident and the No. 67 car went behind the wall with steering repairs – Corvette’s pair now leads the No. 67 pair by nine points and No. 66 pair by 15. The sister No. 4 Corvette has an up-and-down day. 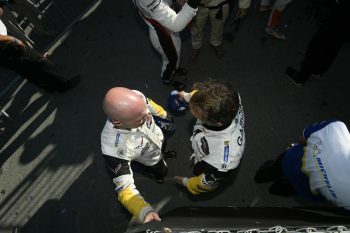 Oliver Gavin scored pole on Saturday, but the day came unglued Sunday following contact with the No. 67 car at Turn 3. Gavin and Tommy Milner fell to fifth at the end of the race. Like their teammates, they figured a finish at least two spots higher was possible. Gavin explained the incident: “It just got a little bit ridiculous with the No. 67 car. He got very aggressive and touched me a number of times, and he tried to muscle his way past me coming out of turns two and into three. He damaged his car and went off but we were able to continue. I think that did something to our car. 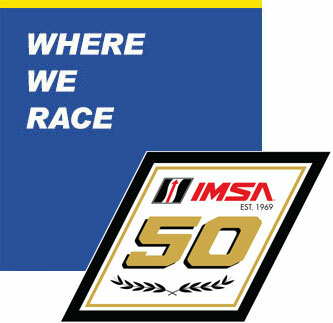 The IMSA season concludes Oct. 10-13 with Motul Petit Le Mans from Road Atlanta.